The Gingerbread Man is on the run! 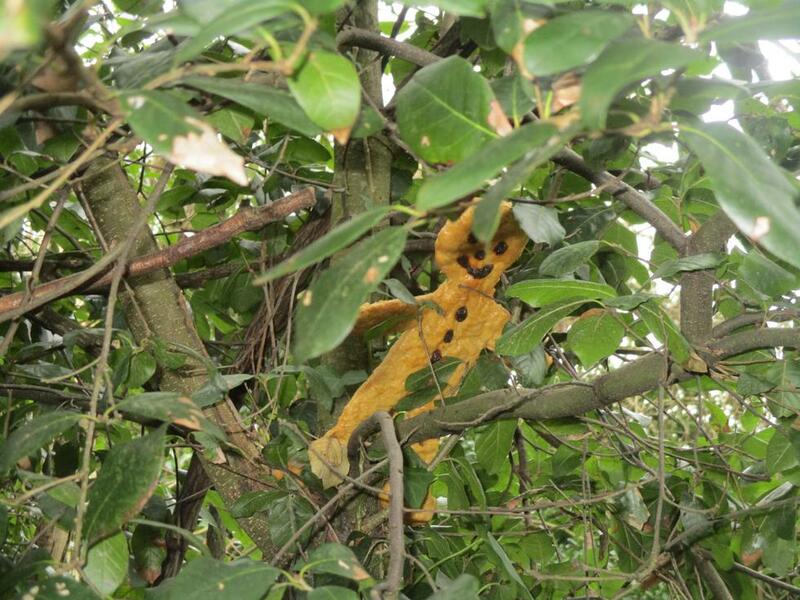 Year 1 have been out and about in the school grounds today and much to their surprise have spotted the Gingerbread Man trying to hide in our Woodland Garden. 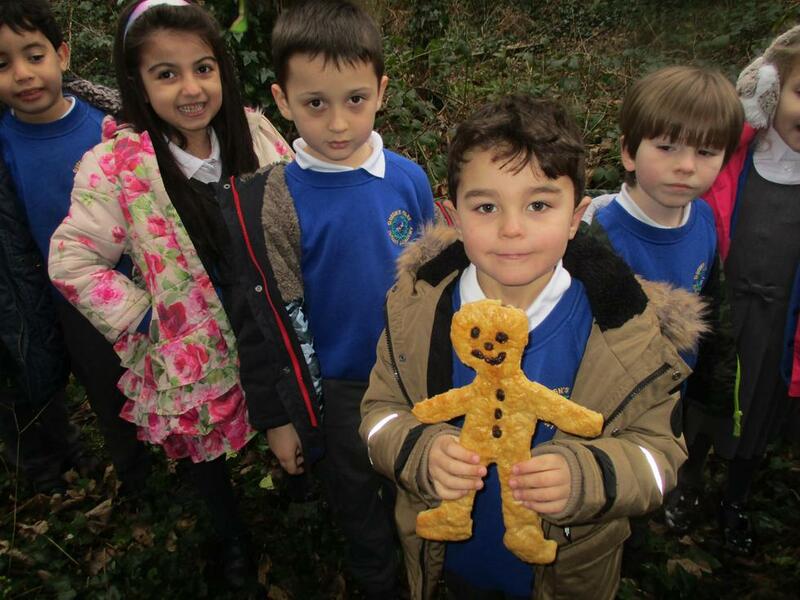 The Year 1 classes all managed to find the elusive Gingerbread Man and bring him back to their classrooms. So begins this term's Year 1 Geography themed work amidst much excitement - using , of course, this much loved traditional tale. Do watch out as he has a habit of escaping and you never know where he may end up next.